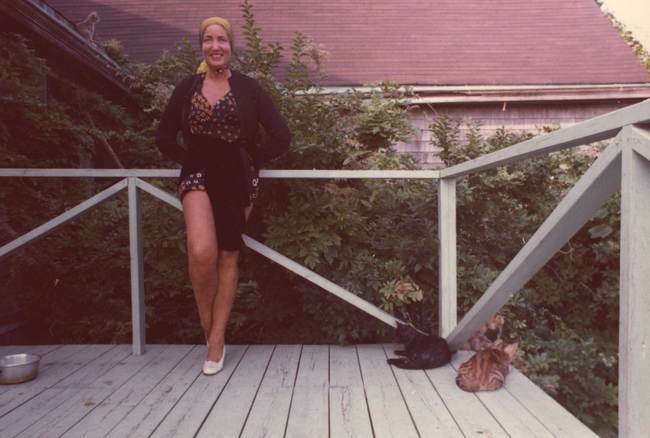 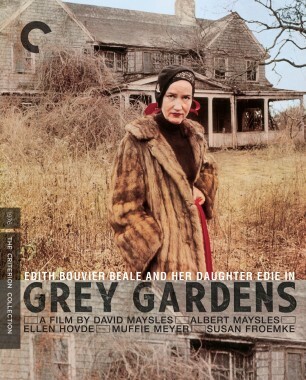 Our release of Albert and David Maysles’s 1976 documentary Grey Gardens—an intimate portrait of reclusive mother and daughter Edith and Edie Bouvier—has finally made its way to the United Kingdom. 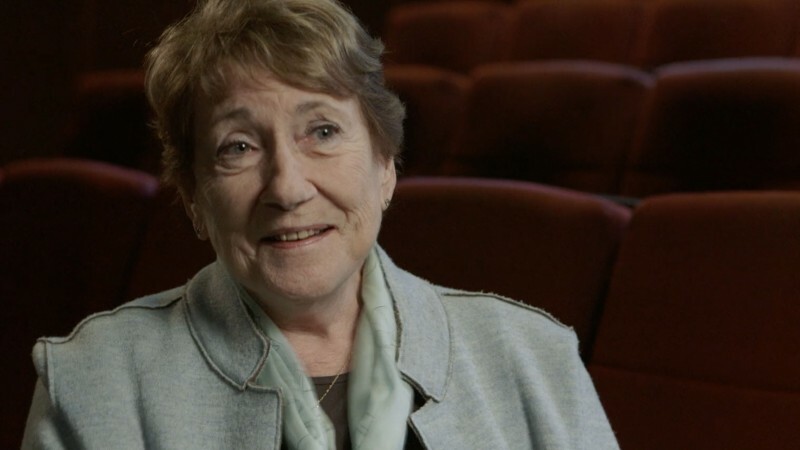 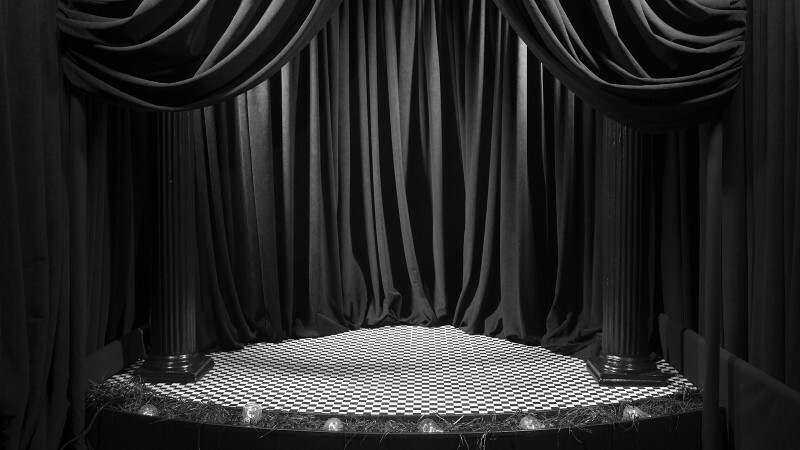 To mark the occasion, British website AnOther has just published a new interview with Muffie Meyer, a codirector and coeditor of this groundbreaking work of cinema verité. 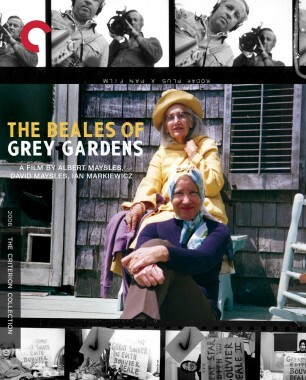 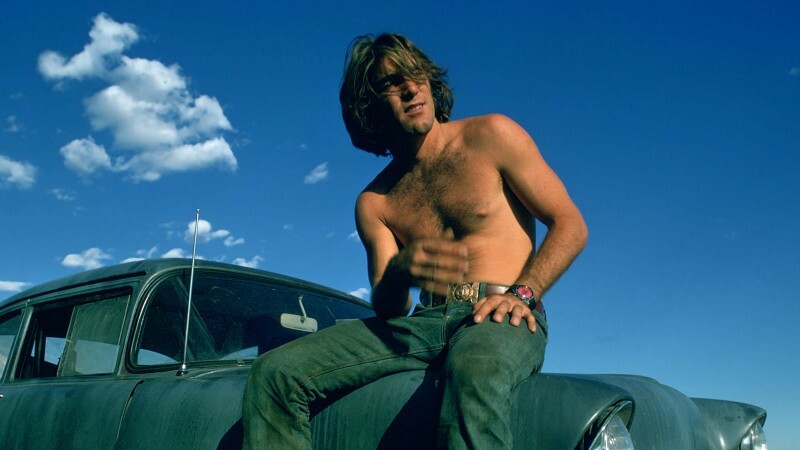 Along with her fellow filmmakers, Meyer closely observed the Beales on their overgrown East Hampton property to create a candid look into their deeply eccentric lives. 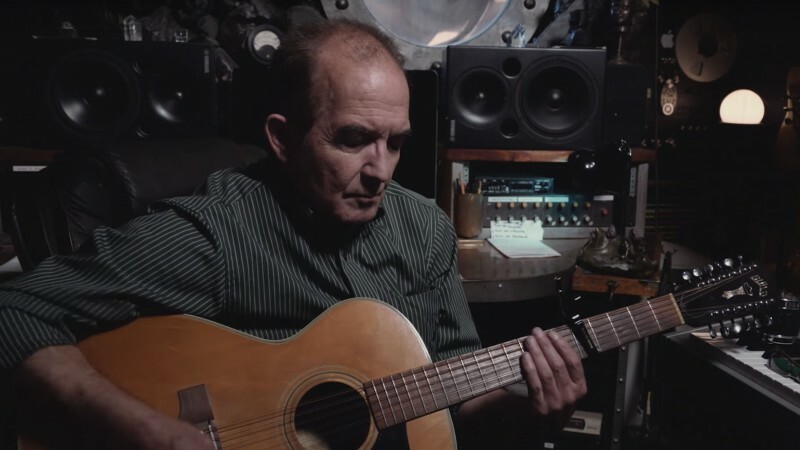 You can read the interview in full over at AnOther's site.